Here in 1959 at Cape Hatteras, where nor'easters can blow almost as fiercely as hurricanes, Willis Slane envisioned building a boat that could conquer the waters of Diamond Shoals and surmount the Hatteras weather. It would not be an ordinary boat – no traditional wooden fishing boat could do this. This new boat would have to be rugged and robust to take the pounding of Hatteras waters. But most importantly, it would have to be a great sportfishing boat – big enough to handle a group of avid fishermen and comfortable enough for family back at the dock. 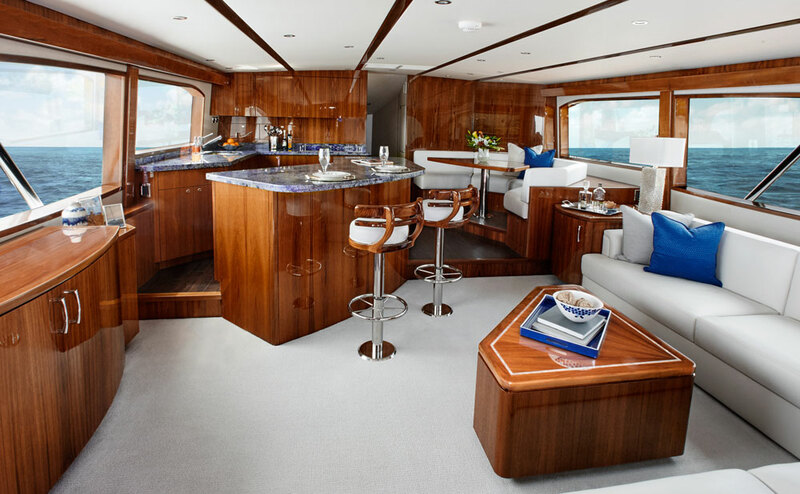 Breaking with all tradition, Slane chose a new material – fiberglass – to build this noteworthy yacht that launched an industry. Hatteras produced its first sportfishing yacht on March 22, 1960, in the town of High Point, North Carolina. Christened the Knit Wits, she was a 41-foot twin cabin sportfisherman with a 14-foot beam and a pair of 275-hp Lincoln V-8s. The response was enthusiastic and the Hatteras legend was born. 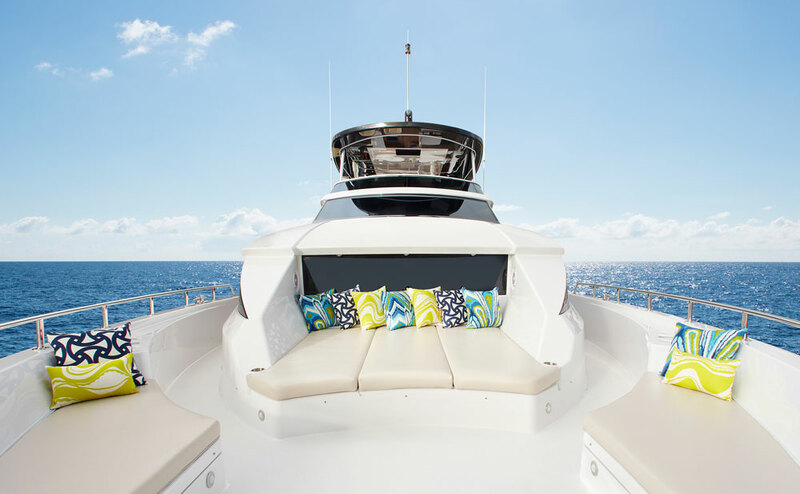 In a testament to the ruggedness that has become synonymous with Hatteras Yachts, the Knit Wits is still in service today after a fishing career that includes service in the Gulf of Mexico and Piñas Bay, Panama. 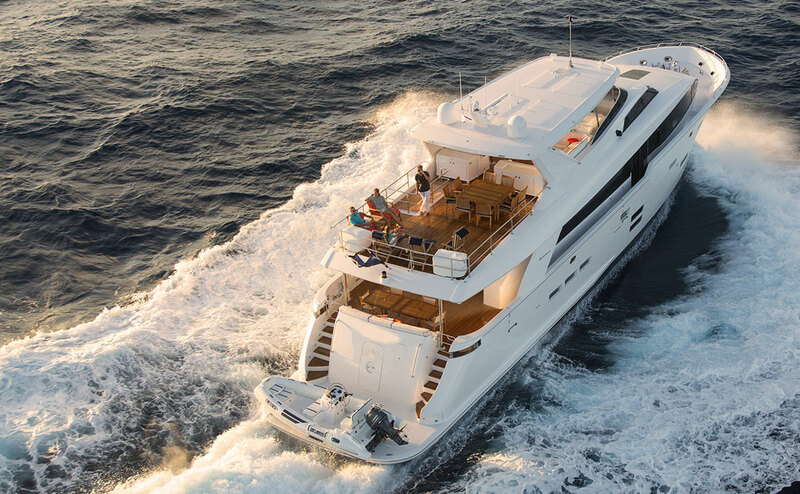 Within two years, Hatteras premiered the 41 Double Cabin, the first fiberglass motor yacht and the precursor of its cruising yacht line. 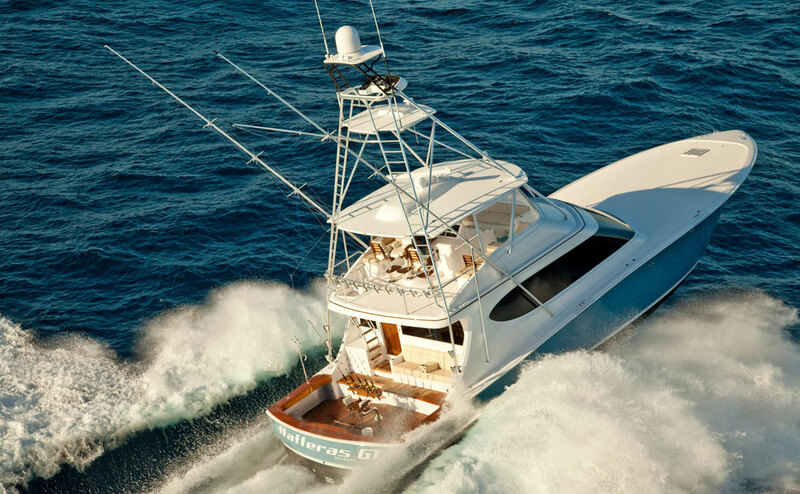 Additional sportfishing models quickly followed.The market soon demanded bigger boats, and so the Hatteras sportfishing fleet expanded – first to 50-foot boats and now up to 90-foot convertibles. 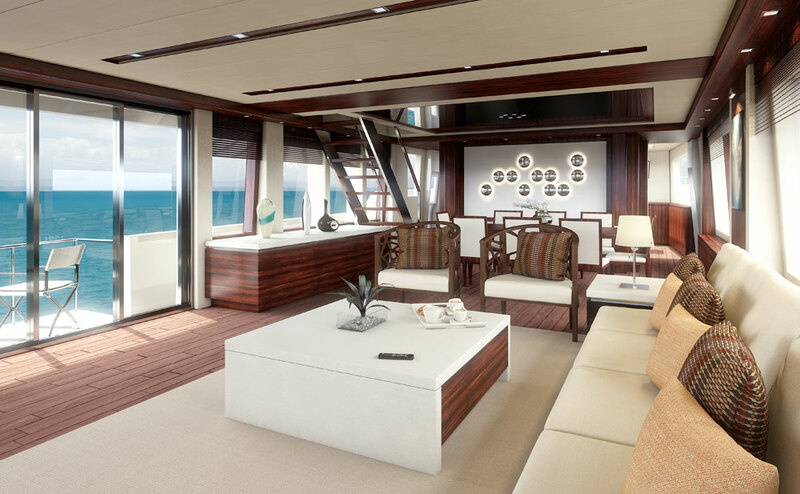 Hatteras also began designing and producing a line of cruising yachts that now ranges from 63 to 100 feet in length. In 1967 Hatteras added a second manufacturing facility in the coastal town of New Bern, North Carolina. Thirty years later, the original facility was closed and all manufacturing was consolidated at the 95-acre waterfront site in New Bern, where operations remain today.However, some things at Hatteras have not changed. 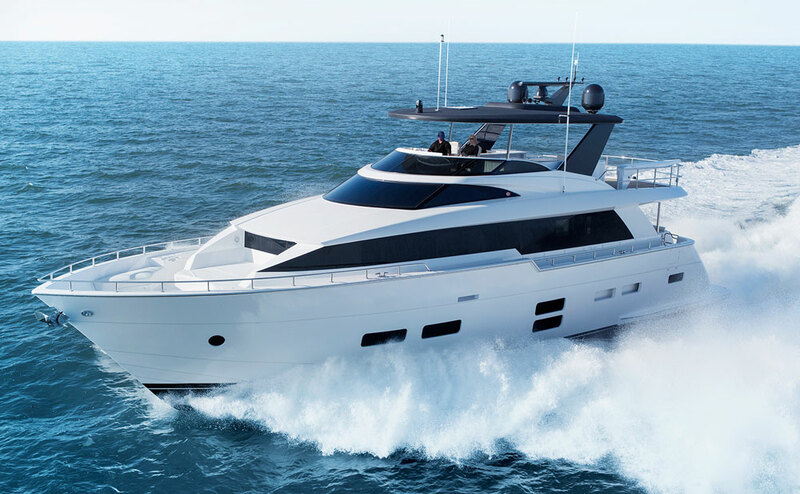 Hatteras yachts continue to set the standard for ruggedness and high performance in all waters. 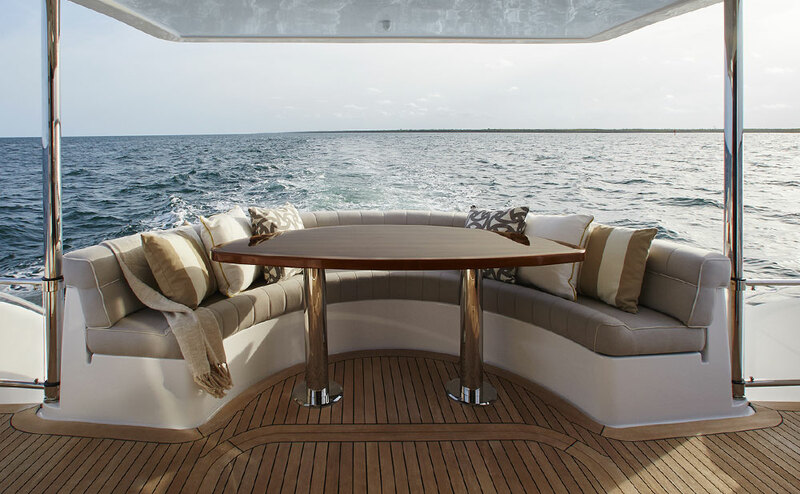 Hatteras builds all its boats with a solid fiberglass hull bottom, and only Hatteras warrants its hull for five years – a testament to the ruggedness of its boats. This commitment to superior craftsmanship began with the Knit Wits and continues today. 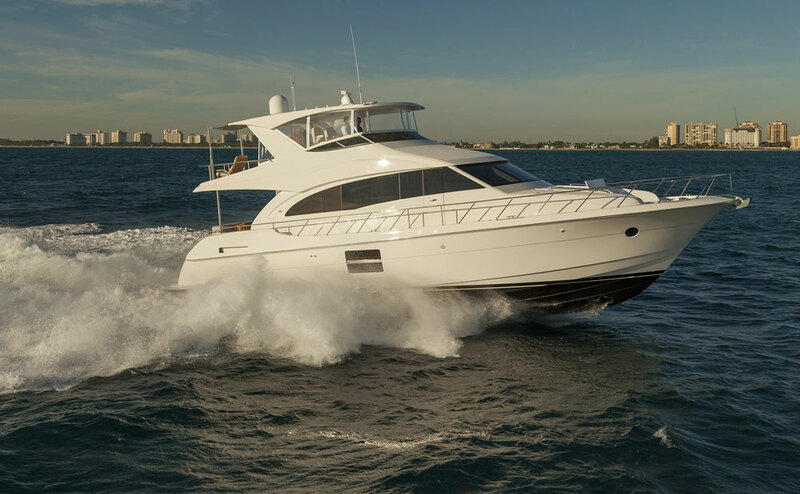 Whether the choice is a sportfishing convertible or a motor yacht, both deliver the "renowned Hatteras ride" in comfort and style.